Der Artikel Superseed: Superseed wurde in den Warenkorb gelegt. 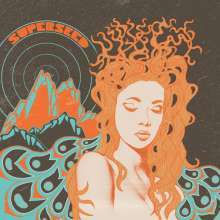 After a time spent learning their craft and paying their dues in various bands since the early noughties, these five musicians from Bristol, England joined forces to form SUPERSEED in February 2017. Boasting a three pronged attack of singer/guitarists and a solid, driving rhythm section, this five piece band create a huge anthemic wall of sound guaranteed to get your body moving. 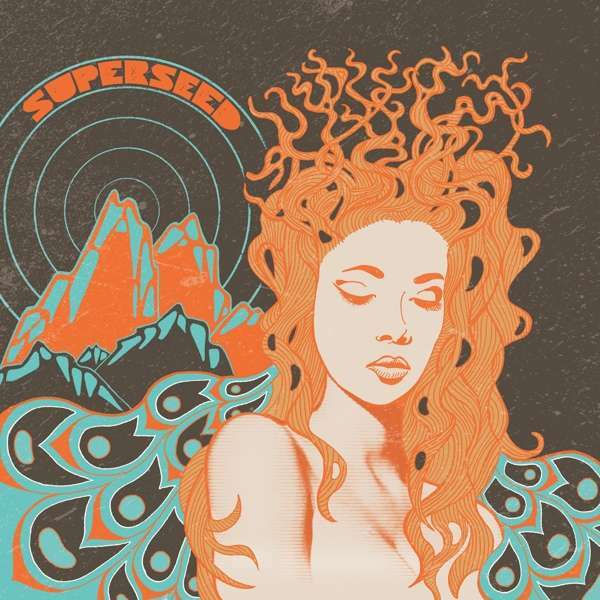 SUPERSEED’s eponymous debut album was written and recorded during 2018 at the band’s own studio and this led to them signing a multi album deal with European Rock Label – ROAR! Rock of Angels Records. With a varied melting pot of rock influences proudly worn on their sleeves, SUPERSEED manage to deliver an epic initial opus that will be released through ROAR! Rock of Angels Records physically and digitally worldwide in February 8th, 2019. Hörprobe Track 12: You failed!